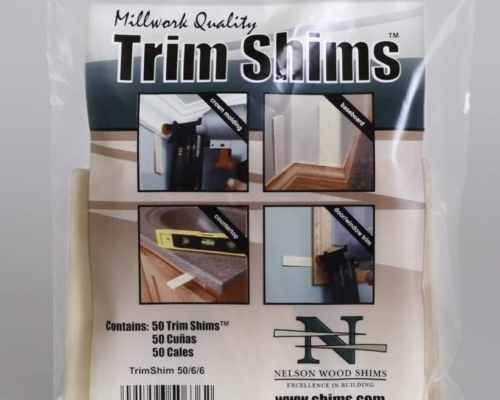 Nelson Wood Shims offers the Trim Shim in a convenient resealable package. 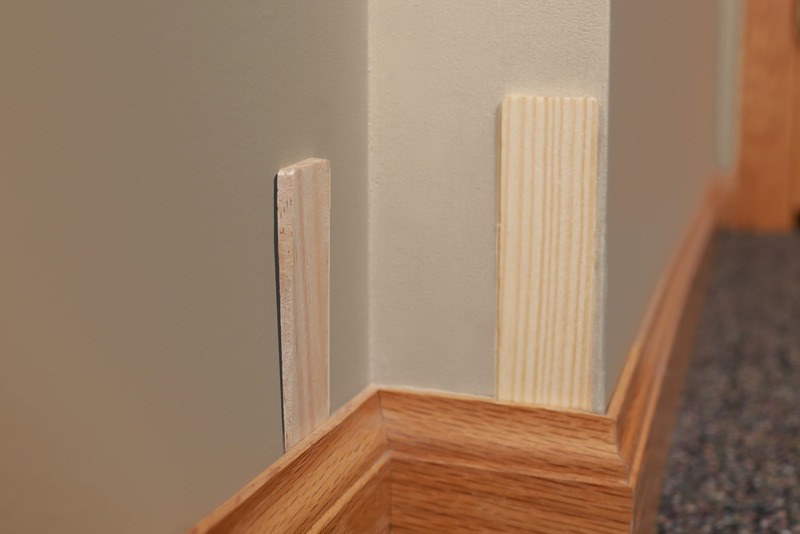 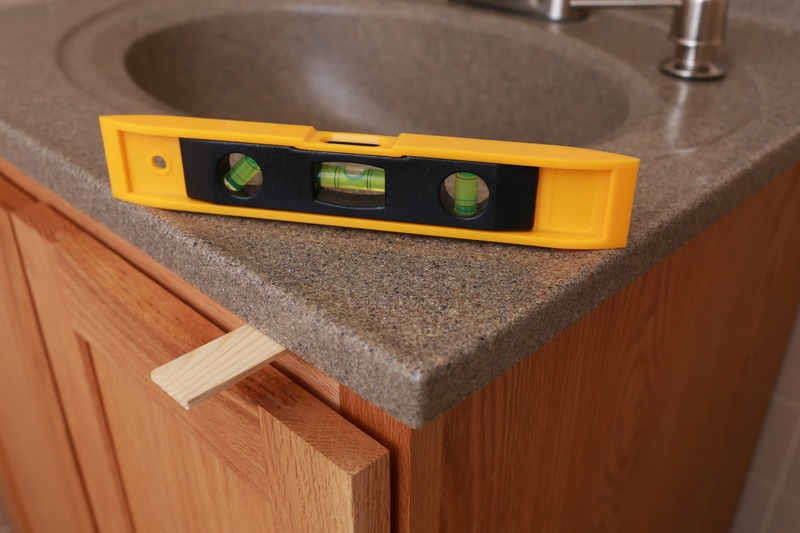 This product is a great fit for trim carpenters. 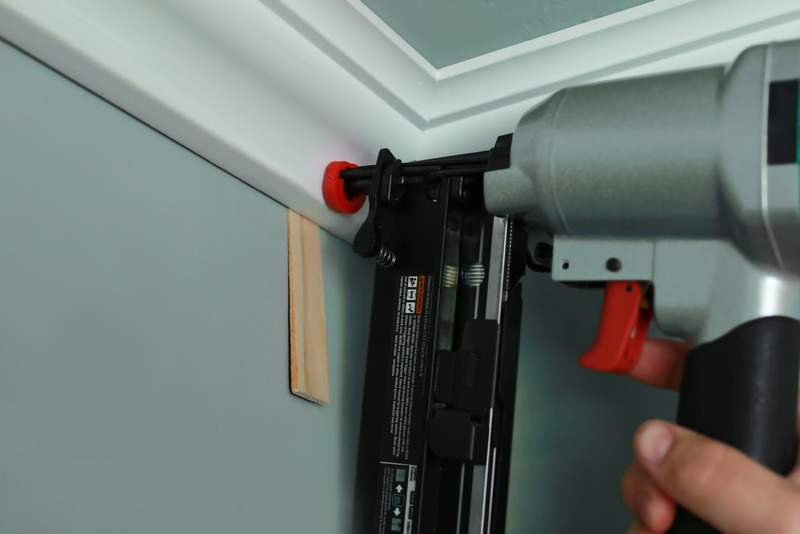 Professional contractors and do-it-yourselfers also find the Trim Shim a helpful product to have on hand.